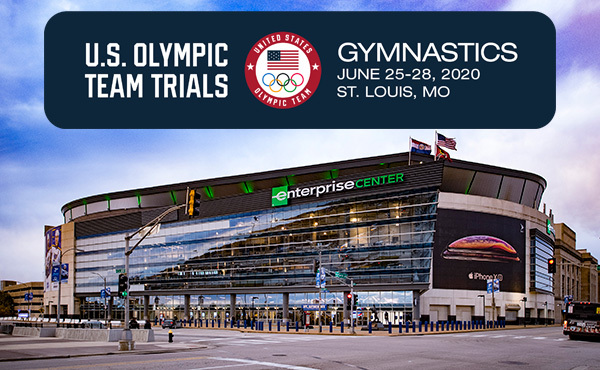 INDIANAPOLIS, July 15, 2018 – Khoi Young of Bowie, Md./Sportsplex Gymnastics, claimed the top junior two-day total score at the 2018 Men’s National Qualifier at the U.S. Olympic Training Center in Colorado Springs, Colo. Six juniors qualified for the 2018 U.S. 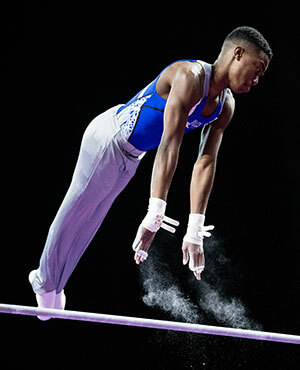 Gymnastics Championships in Boston, Mass., Aug. 16-19, at the Men’s Qualifier. Young tops the junior division rankings at 129.450 (76.700, prelims; 52.750, technical sequences). Jordan Williams of Concord, Calif./Head Over Heels, finished on Young’s heels at 129.000 (76.250, prelims; 52.750, technical sequences). 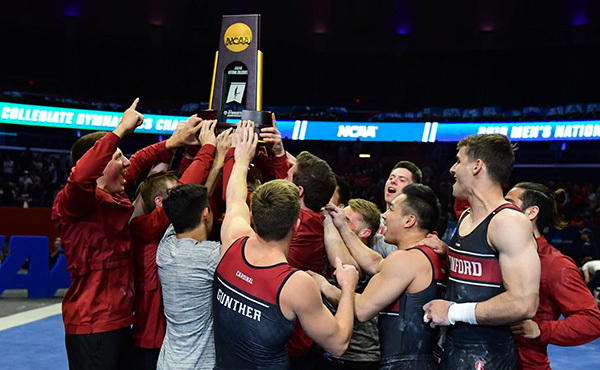 Adam Wooten of Nashville, Tenn./Harpeth School of Gymnastics, took third in the two-day rankings with a 127.200 (75.55, prelims; 75.550, technical sequences). 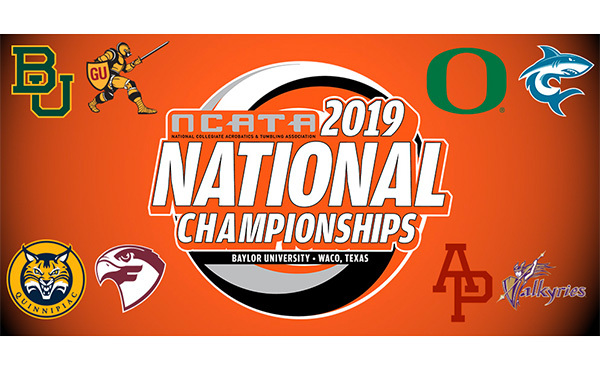 Oliver Zavela of Lakeway, Texas/Crenshaw Athletic Club, and Garrett Braunton of Olympia, Wash./Cypress Academy of Gymnastics, tied for fourth at 127.000. Curran Phillips of Naperville, Ill./Prairie Gymnastics Club, grabbed the final qualifying spot with his sixth-place finish (126.550). 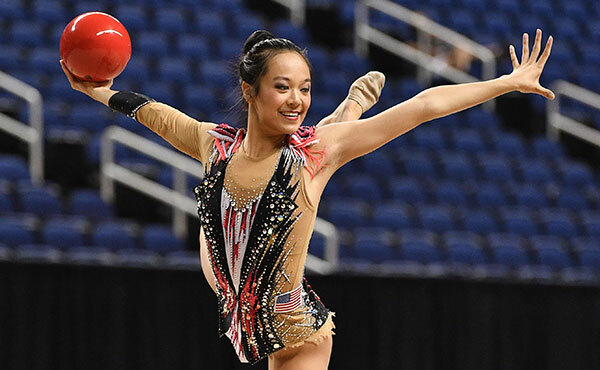 The top 22 athletes from the 15-16 junior elite age division from the all-around finals at the 2018 Junior Olympic National Championships and the top 14 athletes from the 17-18 junior elite age division from the all-around finals at the 2018 Junior Olympic National Championships qualified to the 2018 U.S. 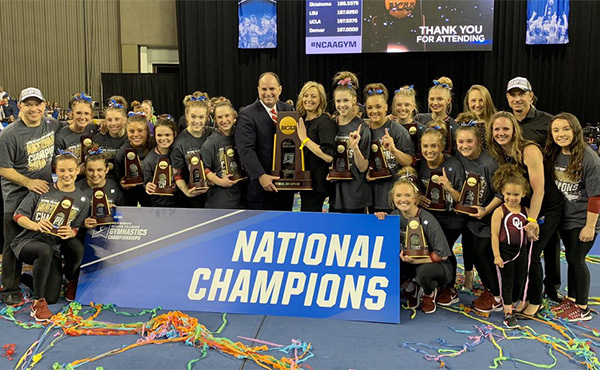 Gymnastics Championships. 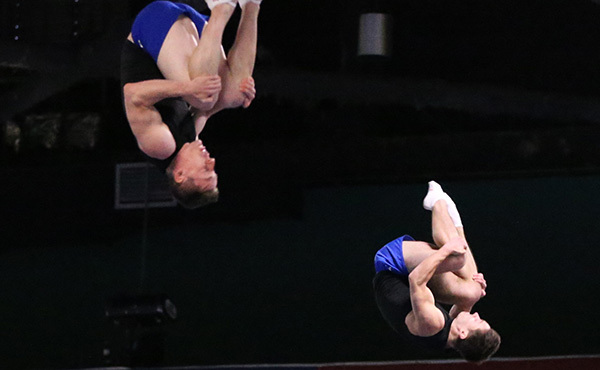 The top six age-eligible juniors from the junior elite division at the 2018 Men’s National Qualifier qualified using the rank order all-around results (optional + technical sequence score) with 15-16 and 17-18 age divisions combined. This totaled approximately 42 athletes in two age divisions.